Runs and drives very well. 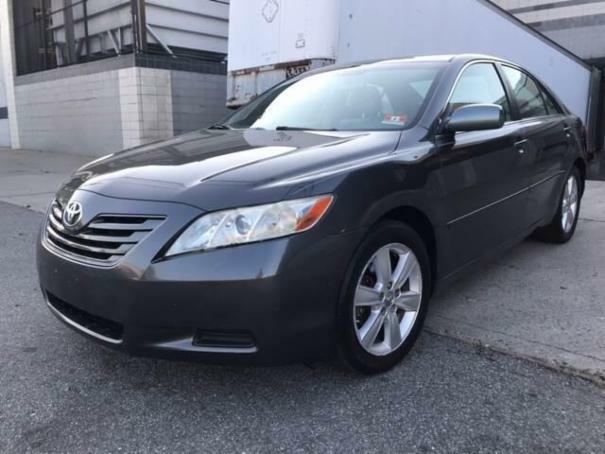 On Find Auto Auction we specialize in the auctioning of used vehicles from all levels of government, financial institutions and registered dealers, collaborating with the most reliable local car auctions and also running online car auctions. 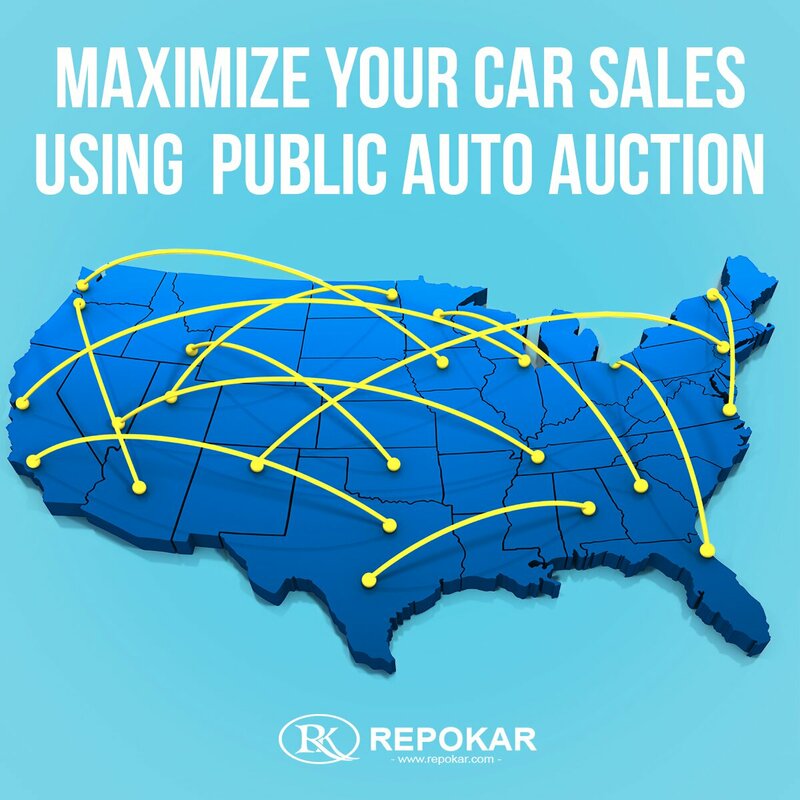 With the perfect blend of traditional live auctions and the latest technology, our RepoKar public auction provides a simple process to buy and sell cars in an environment that has the highest business standards in the industry. We work with police auctions, government auctions, classic car auctions, salvage car auctions and other types of organizations all over the USA that auction cars. Find Auto Auction provides complete professional auction service, considerably facilitating the process of buying a car at an auto auction and offering a wider choice of car deals in your area. Try how easy is the bidding system on our site and make sure that you profit from the chance to deal with an experienced team that have your best interest at heart. About us Find your auto auction anywhere in USA, because we are also auctioning cars which are prior car-rental cars, off-lease used cars, repossessed used cars, government used cars, fleet lease cars, repo cars, bank cars directly online. Place your bids and win great bargains!